Girolamo Francesco Maria Mazzola, also known as Francesco Mazzola or more commonly as Parmigianino (a nickname meaning 'the little chap from Parma') was born in Parma, Italy, in the year 1503. Born into an artist's family, Parmigianino's talent for painting was nurtured from an early age. His father, Filippo Mazzuola, was a painter, but died from the plague when Parmigianino was just three years old. 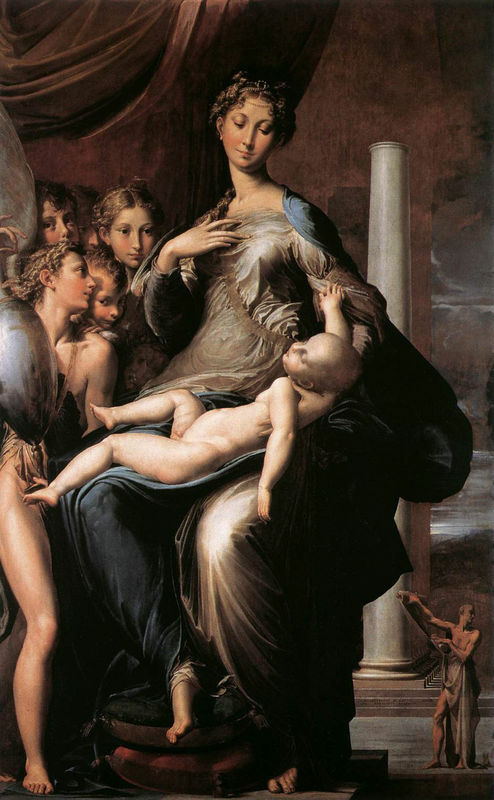 Parmigianino and his surviving siblings were then brought up by their uncles, Michele and Pier Ilario. 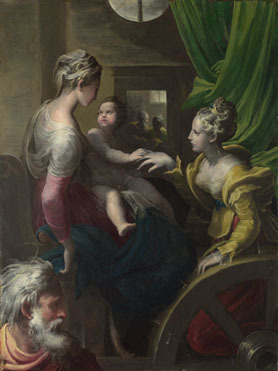 Also painters, they saw to Parmigianino's early artistic education and made sure that he was trained in the necessary techniques. The young Parmigianino showed a precocious talent, and he often assisted his uncles on their commissions. He even took over and finished one of their later commissions from Nicolo Zangrandi to decorate a chapel in San Giovanni Evangelista. As his 16th century biographer, Vasari commented that Parmigianino seems to have been a prodigy 'born with brushes in his fingers'. 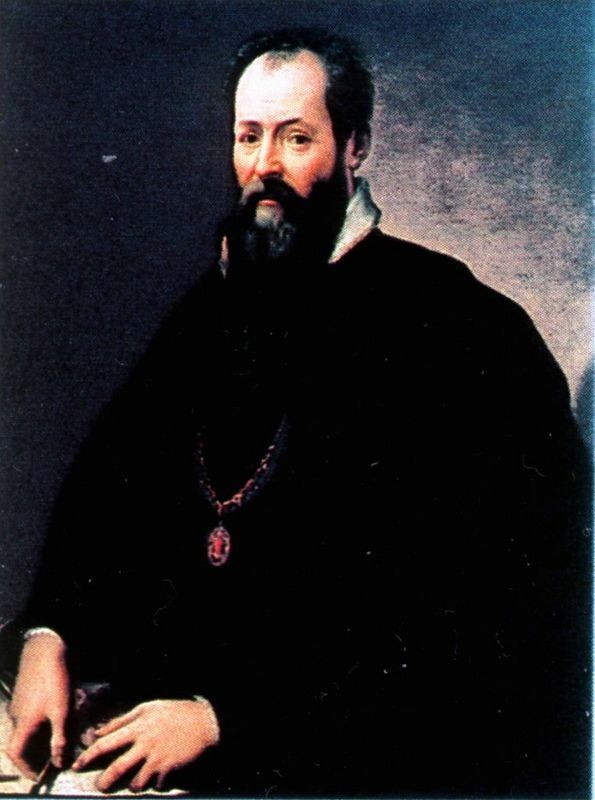 In 1521, following the outbreak of war in Northern Italy between King Francis I of France and the combined armies of Charles V and Leo X, Parmigianino's uncles persuaded him to flee to Viadana. War and turbulence were to be a constant backdrop to the artist's life. In Viadana, he painted two panels, depicting Saint Francis for the church of the Frati de' Zoccoli, and The Mystic Marriage of Saint Catherine for San Pietro. Parma did not fall to French hands and so Parmigianino returned to San Giovanni in late 1521 where he met and worked with Correggio on the fresco decorations of the cupola. By the age of twenty Parmigianino had completed a staggering amount of work, including several frescoes in the church of San Giovanni Evangelista in Parma. He was a daring artist and longing to study the masterpieces of Raphael and Michelangelo, he set out for Rome in 1524. Parmigianino's move to Rome was perhaps also motivated by mercenary ambitions. 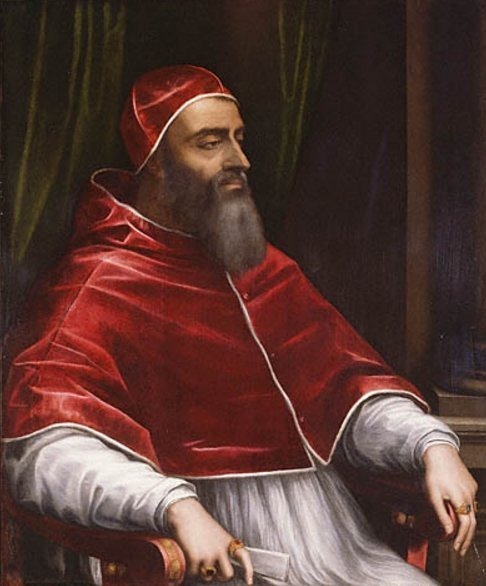 Clement VII had just been elected Pope and so it was the perfect time for up and coming artists to gain favor and commissions. Parmigianino presented a self-portrait, one of his most renowned works, to the Pope and was immediately celebrated at court as being the new Raphael. Unfortunately, this bright start for the young artist in Rome abruptly ended when the city was sacked by German troops in 1527. It is said that even after his colleagues fled Parmigianino stubbornly carried on working and, apparently, when the pillaging soldiers broke into his studio they were so impressed by his paintings that they moved on, without destroying the place. Eventually, Parmigianino was force to flee Rome and he escaped to Bologna. It was here that he was most productive and completed a huge amount of works, including his masterpiece Madonna and Child with Saints. Many critics blame Parmigianino's downfall upon his supposed obsession with alchemy and magic. They claim that this became such a huge distraction upon his time, money and health that he was unable to fulfill his duties as an artist. Another explanation could be that Parmigianino was simply interested in alchemy because of his printmaking activities, which would have involved various acids. After three years, Parmigianino returned home to Parma, where he was very much loved. 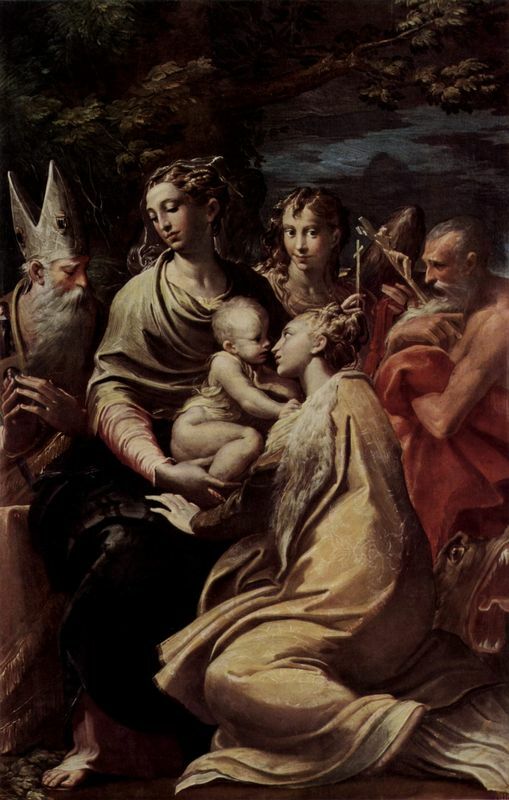 He easily gained commissions from local aristocrats, such as the Baiardi family, for whom he painted his famous Madonna with the Long Neck and several portraits. He was also awarded an important commission to paint frescoes in the Santa Maria della Steccata. After the rush of creative energy during his years in Bologna it seemed as if Parmigianino was less productive on his return to Parma. He only completed some of the frescoes in the Santa Maria della Steccata and did not finish all of the work planned. After a decade of waiting for the frescoes, the Steccata Confraternity, having paid Parmigianino upfront for the work, decided to sue him. Parmigianino was prosecuted and eventually imprisoned in 1537 for breaking his contract. Released on bail after promising to finish the work Parmigianino instead left town and escaped to Casal Maggiore. It was here that the painter died of a fever a year later in 1540 at the age of 37. He was buried in the church of the Servites. Some say that in his final years the disgraced Parmigianino descended into melancholy and had some kind of mental collapse. However, even up until his death, Parmigianino still kept up his drawings, leaving behind 1000 of them, and his later paintings show no sign that his talent had diminished in any way. He had led a tumultuous, nonconformist life and, as is the fashion of most geniuses, died young.